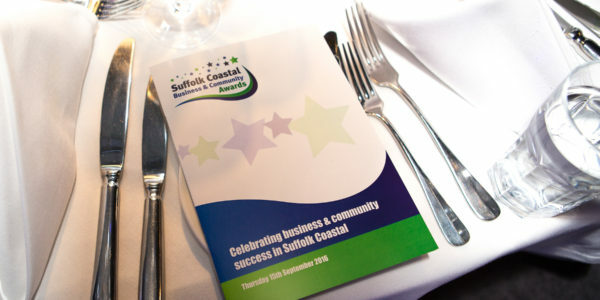 The Suffolk Coastal Business & Community Awards is only open to new entries for one more month. 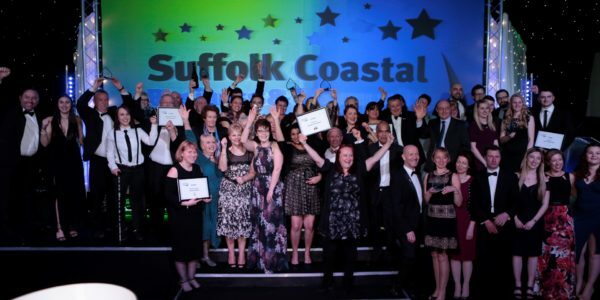 There are thirteen awards designed to recognise the hard work, ideas and initiatives and, of course, the successes of the diverse range of businesses, groups and individuals based in or operating within the Suffolk Coastal district over the past 18 months. Take a look at the criteria for each award here. You can enter the awards online or request an entry form from Sarah Shinnie at Suffolk Coastal District Council on 01394 444652 or by replying to this email. The awards are open for nominations from today until 5th January 2018. Judging takes place in mid-January and the winners will be announced at a black tie awards dinner at The Hangar, Kesgrave Hall on 15th March. Businesses, groups or individuals can nominate themselves or anyone can nominate a favourite business, idea or project that they feel is worthy of an award.